Hi, I am writing in regards to the property at *** Hermitage Dr, Voorhees, NJ 08043. Please send me more information or contact me about this listing. This is a Fannie Mae HomePath property! This spacious 2 story condo offers a family room with fireplace and vaulted ceiling, living room/dining room, Master bedroom with vaulted ceiling, walking closet, & Garden Tub, full basement, and an attached car garage! This property has fresh paint, new flooring, kitchen with granite countertop and stainless steel appliances, upgraded carpeting, new HVAC and so much more. 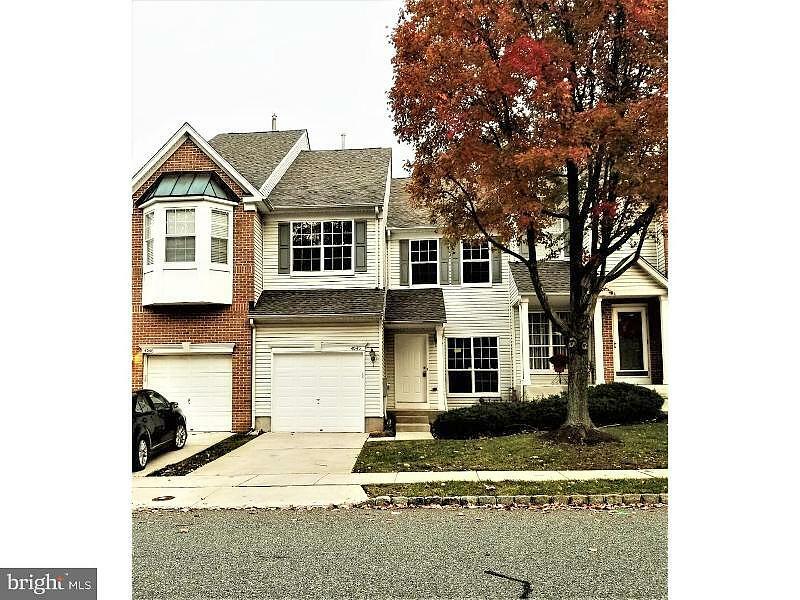 Make your appointment today!This HUD home is a single family home located in Voorhees. It offers 1694 sq. ft. in size, 3 beds and 2 baths. Review its detailed information and determine if this Voorhees HUD has the qualities you are looking for.